Datsun intensified prepare low car three. The car is the Redi-Go, was exhibited at the Indonesia International Motor Show (IIMS) and Auto Expo in India in 2014 ago. Originally, the play debuted Datsun Redi-Go's will be done the next few months in the Indian market. The car is also expected to boost sales of Datsun face several competitors. Thus was launched indianautosblog, Saturday, September 5th, 2015. The latest news about Redi-Go ie, Datsun has equipped the latest machinery. The engine is the 800cc three-cylinder. "We are targeting this car can have teenagers or young couples. This car will be aggressive and dynamic," said one official Nissan IAB. It added, Redi-Go will have a resemblance with Renault Kwid. So far, the production version of the Redi-Go will not be much different from the concept version. Low price car is deliberately prepared Datsun to embrace the motorcycle consumer who wants to use the car at an affordable price. 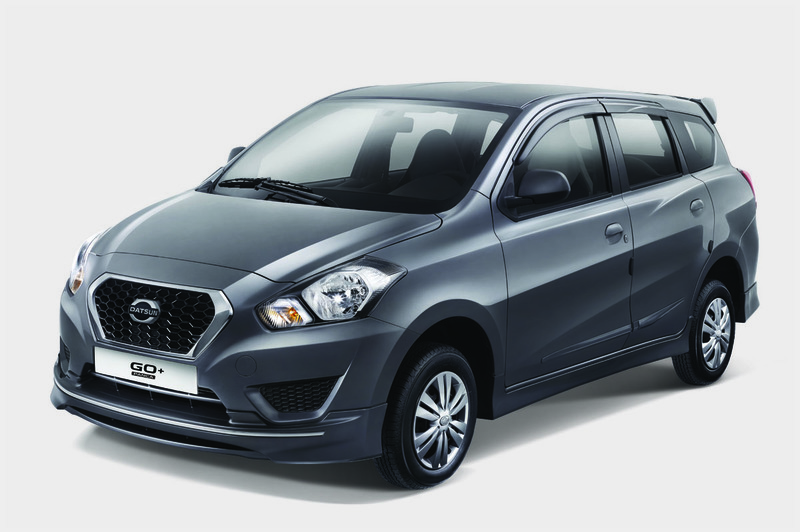 Datsun Redi-Go, will be equipped with a transmission model, the manual and the only petrol engine option. Concerning the design, it looks different from the Datsun Go or Go +. This is done, so as not to disturb the market both with models refreshment future.